Picking the best home automation system may seem like a daunting task as there are differences in communication protocols, user interfaces, installation methods, costs, personalization and customer support networks. Insist on an interface that groups all of your system’s functions into one app rather than a collection of separate apps. This eliminates the task of loading one app to turn on the lights and another to turn your home audio system off. You’ll also want to consider all the ways in which you plan on interacting with the app: a tablet or smart phone interface works for most people, but you might also want to consider a keypad touch panel if you won’t always have immediate access to your smart device. Most importantly, the interface should be intuitive so you don’t have to constantly reference the manual to operate your system. Many do-it-yourself systems rely on cloud servers and the Internet and if either go down, the system stops working. 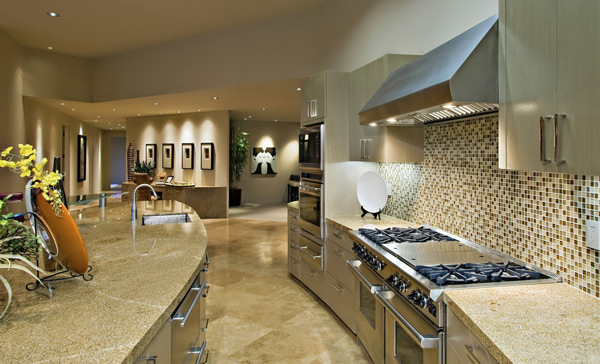 Custom-designed home automation systems are more secure and dependable and gives you and your family peace of mind. It’s easy to want to start small with your new home automation system, but once you get used to the features and benefits, what happens when you want to expand? Select a system that’s scalable to your immediate and future needs. Do you plan on adding a room to your home? Do you want to add an additional subsystem? Make sure the system can be expanded easily and with minimal downtime or disruption. These days just about every system is hackable, and unless you’re an expert in network architecture or wireless security, you might want to think twice about installing your home automation system yourself. Having a pro install and program your system gives you peace of mind knowing the technology works and your home’s locks and surveillance cameras are secure from hackers. The most important aspects of what to consider when buying a home automation system is that the system works, fits in your budget and that you use it. From large estates to entry-level systems to apartments and small condos, there’s a home automation system for everyone’s budget and home needs. Leviton home automation products and software offer scalable solutions to meet every home size and budget. 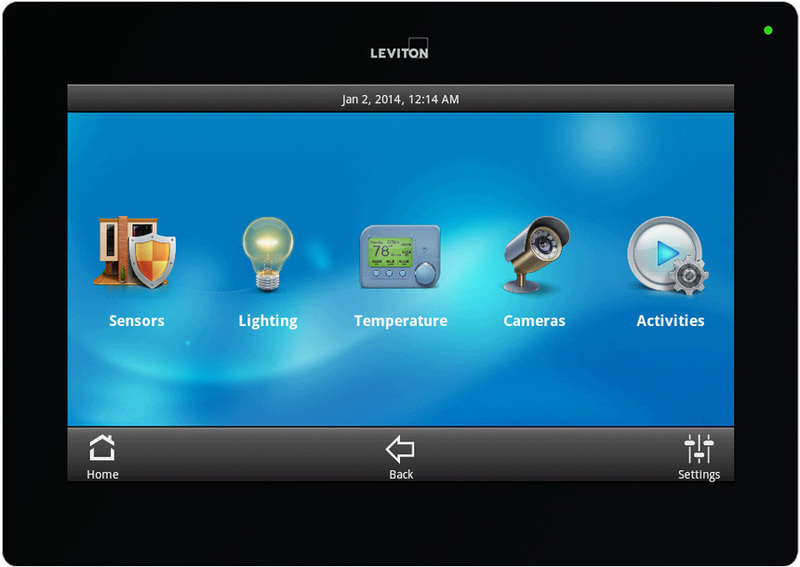 The capacitive touch, glass front OmniTouch 7 Touchscreen is designed for all Leviton home automation platforms for control of your security, energy and entertainment settings. 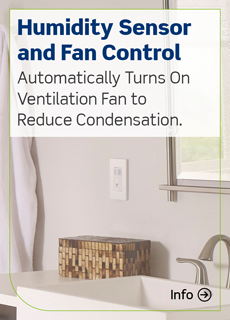 For more information on Leviton home automation systems, visit Leviton.com/automation.